Remember last year’s special edition RAZR MAXX that was created for Verizon employees? Similar special editions are on the way, only this time for a handful of devices. These exclusive color schemes will likely be kept to employees only, just like last year, with jealous enthusiasts like us hoping they pop up on eBay. According to sources of ours, the RAZR MAXX HD and RAZR M will arrive November 15 with a similar black and red color scheme to what we saw last year. We are assuming that the kevlar will see red lines in place of the light grey on the back of the retail device. There is a chance that the metal band around the side of the HD turns red as well. 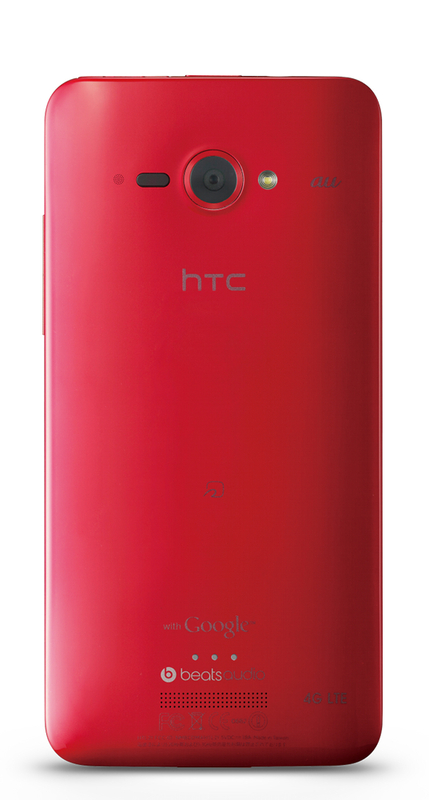 But beyond Moto products, we’re also hearing that HTC is getting in the mix with a special edition DROID DNA and Windows Phone 8X. The DNA is said to sport an all black front (like the retail version), but the black back will be swapped out for a red back, similar to what the global J Butterfly has (pictured above). These two HTC products will come with free wireless charging pillows as well, and will be available in December.